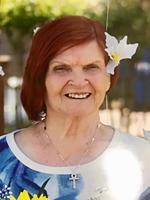 Provide comfort for the family of Iris Robertson with a meaningful gesture of sympathy. Graveside service for Iris Bookout Robertson, 87, of Cleburne, will be conducted at 3:00 P.M., Monday, February 11, 2019, in the Kress Cemetery in Kress, Texas. Pastor Douglas Holt Jr. will officiate. Iris Bookout Robertson passed away Saturday, February 9, 2019 in Fort Worth. She was born January 13, 1932 in Kress, to Carl and Estalee (Singleton) Bookout. She was a beautician for many years. Iris is survived by her daughters, Brenda Fine of California and Carletta Holt and husband Doug of Cleburne; grandchildren, Tommy Fine, Cindy Fine and Douglas Holt Jr.; 2 great grandchildren and dear friend Charlie Phillips of Amarillo. 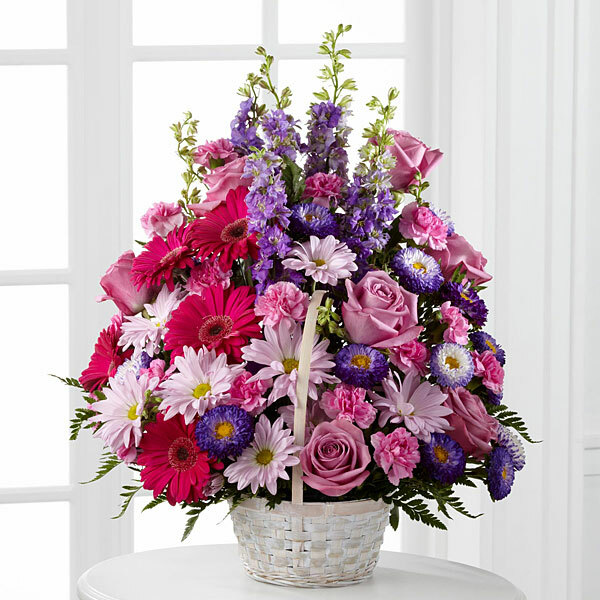 To send flowers in memory of Iris Robertson (Bookout), please visit our Heartfelt Sympathies Store. Kelley sent flowers to the family of Iris Robertson (Bookout). Kelley purchased flowers for the family of Iris Robertson.